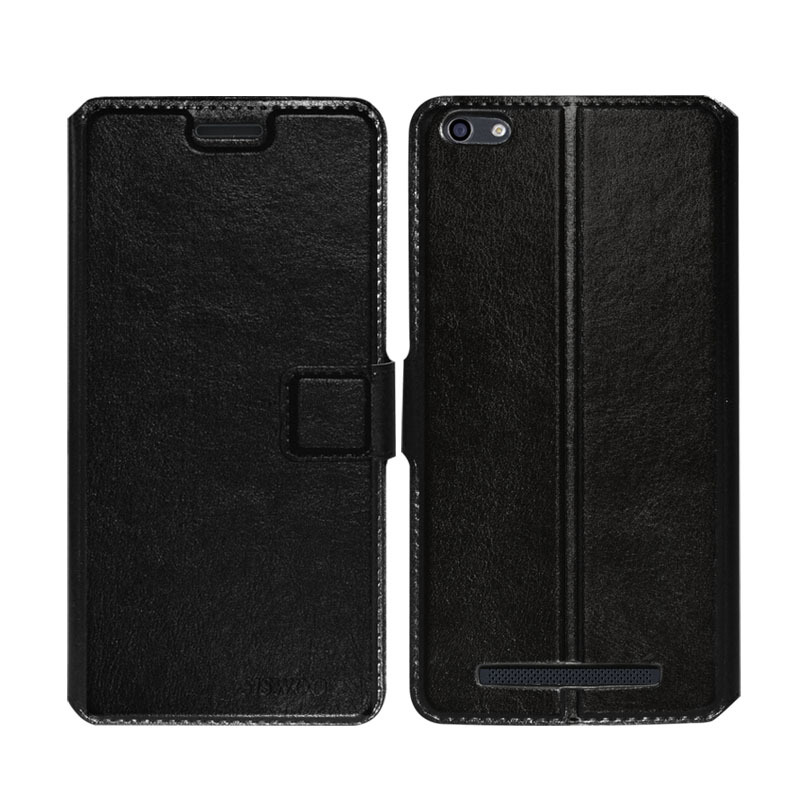 Successfully Added Siswoo C50 Phone Case - High Quality Leather, Credit Card Slot, Magnetic Clasp (Black) to your Shopping Cart. There are no shortage of cases for your phone but finding one that fits perfectly without limiting the functionality can be a real pain. That's where the Siswoo C50 Leather phone case comes in. Designed purposefully for the Siswoo C50 it fits like a glove and won’t impede upon the fantastic functionality of this stellar Smartphone. A magnetic clasp securely fastens the case when the phones not in use while the durable leather case ensures you C50 are protected from the hazards of everyday use. There is a credit card slot on the inner of the case that’s great for when you want to leave the wallet at home or are hopping on and off transport as it can be used to store your travel card. This C50 Leather phone case is brought to you by the leader in electronic devices as well as wholesale cell phone accessories..